This post originally appeared on Hipmunk's Tailwind blog on January 11, 2017. It was written by Kelly Soderlund, and is republished here with permission. It’s a new year, and with it comes the endless possibilities for the adventures, experiences, and memories that travel brings. But with uncertainty abroad, many Americans may choose to stay closer to home this year. Yet domestic travel can be just as challenging to plan as excursions abroad. And while most travel data analyses concentrate on when to buy or where to go, just as crucial is when to go. Indeed, at Hipmunk we get asked all the time when the best time to travel to a particular destination is (read: the cheapest). 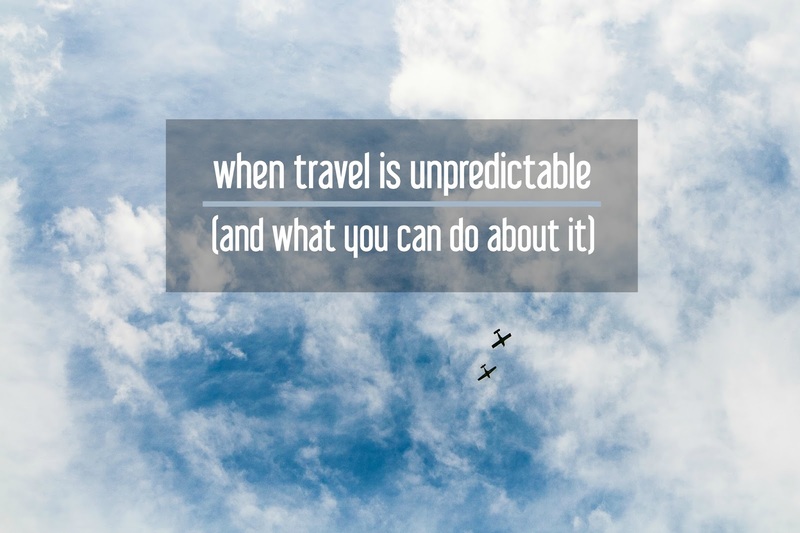 Travel forces us to get out of our comfort zones, and that unfamiliarity is one thing that travel lovers crave. Not everyone seeks out that uncomfortable aspect of travel, but it's a part of the experience whether you embrace it or not. If you want to travel but also want to feel more confident in taking those steps toward planning a great trip, here's what you should do. I've always loved taking pictures, but it wasn't until I bought my first DSLR that I really caught the photography bug. I rarely buy souvenirs from the places that we visit since my photos make for a much better way to remember trips by. If you're interested in travel photography, know that there's definitely a learning curve. Travel photography requires the right equipment, techniques, and skills. 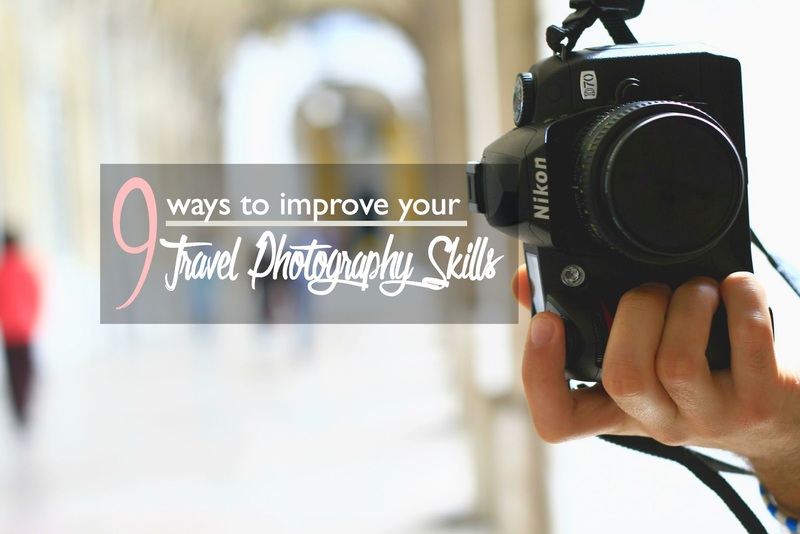 It might seem overwhelming at first, but with some practice, you can have your photos looking breathtaking. 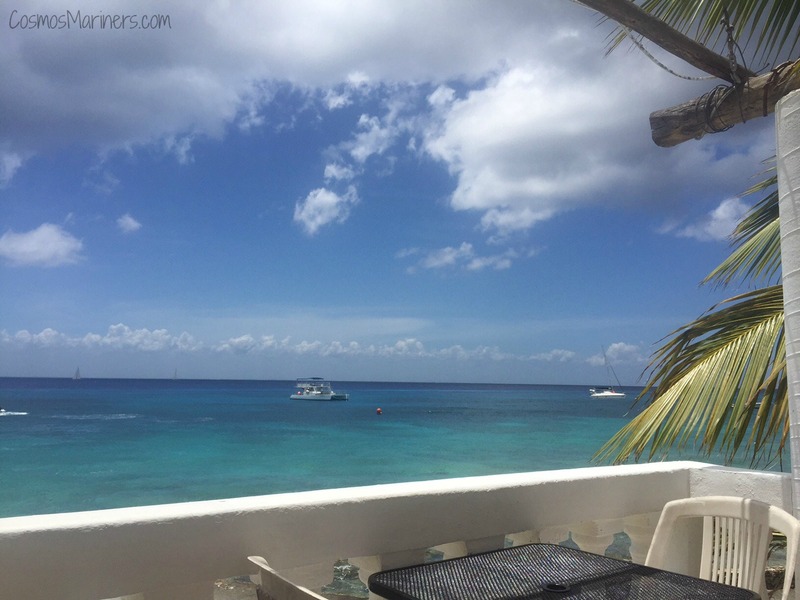 Travel blogging means views like this while you're working! I've been blogging for over five years, and exclusively travel blogging for nearly two...and it has been one crazy, wonderful, magnificent experience. Over the last 24 months, my relationship with my blog has gone from we're-just-aquaintances to my other child. I plan what I'm doing around my posts and what I need to do for it. And like, a small child that needs constant attention and nourishment, the blog has slowly grown and--dare I say?--started to thrive. Also, like a child, the blog has caused me many, many days of stress and sleepless nights as I try to fix technical problems that are way beyond my comprehension, juggle social media marketing with hanging out with my family, and the overwhelming feeling that I will never, ever, ever get everything done on this thing that needs to be done. 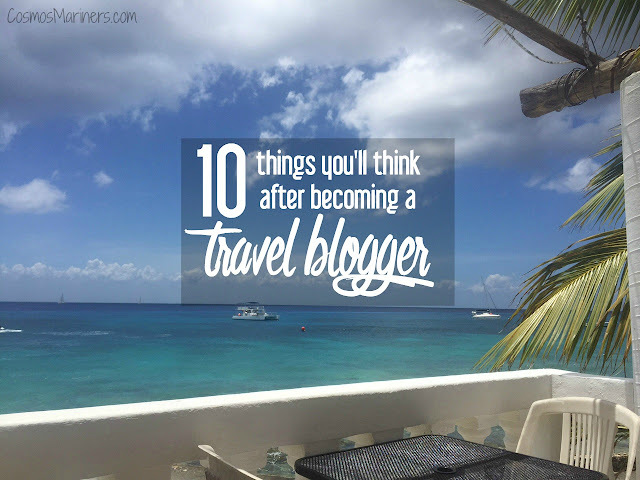 If you're thinking about starting a travel blog, here's what to expect after you've picked your travel blog name, set up your website, and opened those social media accounts. Be prepared: it's one heck of a ride! 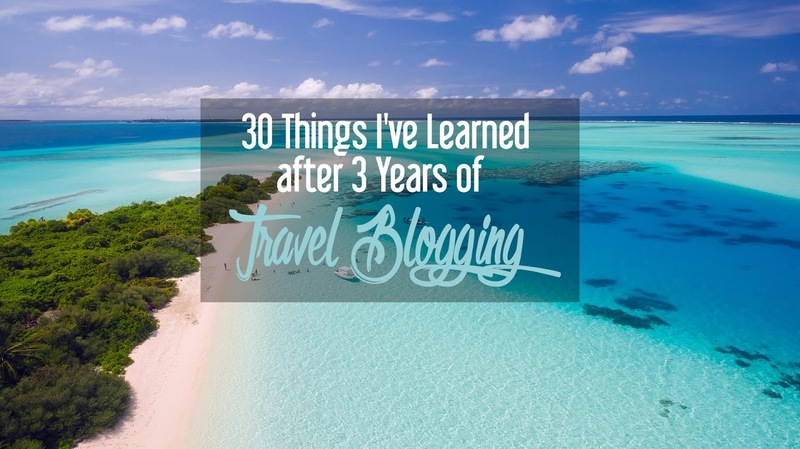 If you're the happy current owner of a travel blog, these blog phases are probably the story of your life, too. In the world of blogging, growing a brand can open up the doors to some amazing opportunities: from becoming a brand's ambassador to reviewing products, the possibilities for blog partnerships continue to grow as companies realize the immense power of the influence of bloggers. As a travel blogger, adding sponsored travel to my site has been one of my biggest accomplishments--and challenges. Despite common preconceptions, sponsored travel isn't free travel (not by a long shot!). Sponsored travel requires many hours of preparation before those crucial travel days. 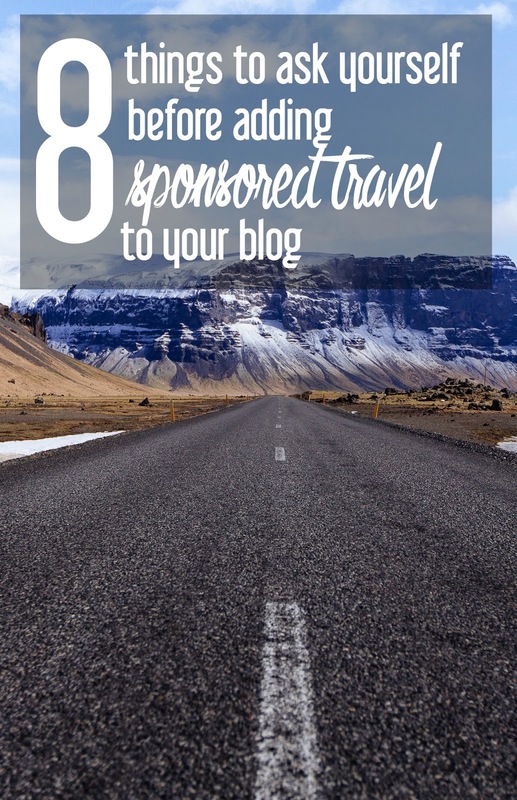 If sponsored travel is approached with some thought and plenty of planning, these partnerships with convention and visitors bureaus (CVBs), hotels, attractions, and travel brands can help you build your own blog. Christmas is less than a month away. Let the panicking commence! If you know someone who loves to travel, you've come to the right place. Here, you'll find all sorts of travel-related gift guides for every type of traveler: your luxury hotel lovin' sister, your budget backpacking second cousin, and your great-aunt who likes the idea of travel (but, in reality, only goes on the same exact cruise every year). Basically, if you read this article and you still show up to your family or office party's holiday gathering, don't blame me. You've got more inspiration here than your pocketbook will allow! So, no excuses. Play like a champion. 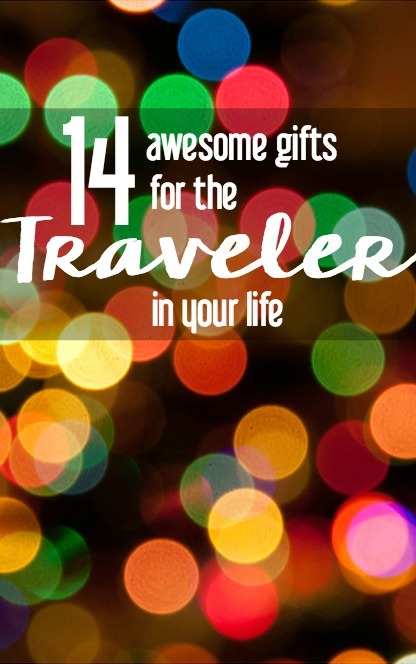 And buy those travel gifts for your favorite globetrotter. About this time each year, I start thinking about what I'm going to give my family for Christmas. 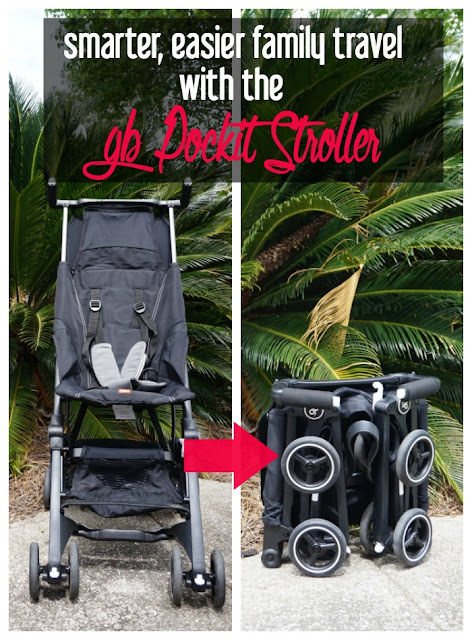 Lists are made, budgets are created, and I spend hours scouring the internet for gift ideas. More often than not, I'm usually panicking come December 20th since I either can't come up with a decent present or I've remembered even more people who need gifts. On more than one occasion, I've thought, "I wish we could just forget the gifts and spend more time together!" Best 28th birthday present ever! In fact, my husband and I have nearly done away with gifts all together for our anniversary and birthdays, as we both love to give new travel opportunities or experiences to one another. 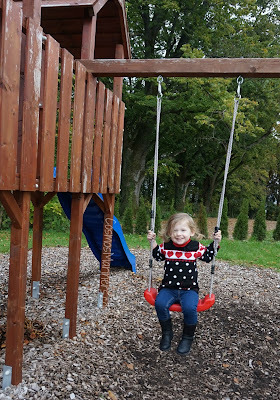 For my 28th birthday, we went to Scotland. For our fifth anniversary, we went on a Caribbean cruise. And, for my birthday this year, I got season tickets to the Dock Street Theatre here in Charleston. Giving gifts during the holiday season is what you do. I'm all for contributing to the office gift exchange or continuing to do the present thing with grandparents and cousins. At least within your insular family, you can go countercultural and give experiences instead of more stuff. 2) Your kids will never forget it. Traveling with my parents and sister was (and still is!) one of my favorite parts of childhood. My sister and I still sit around the table at my parents' house and laugh about stuff we saw and did on some of those trips. 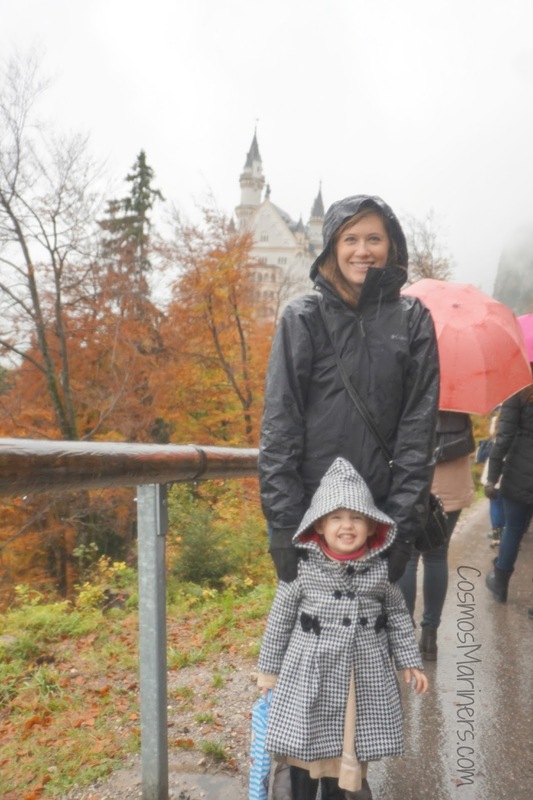 I'm a huge proponent of family travel, as it gives you a chance to bond and step out of the ordinary. 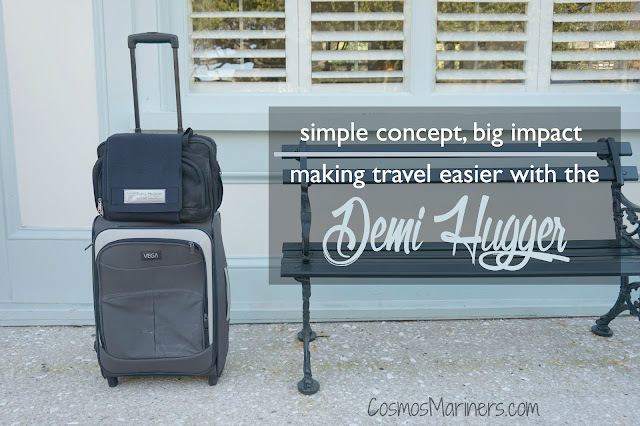 Plus, imagine your kids' eyes when they come down on Christmas morning to see their bags packed and a big sign that says, "We're going to (insert destination of your choice)!" Even as an adult, I would flip out about that! 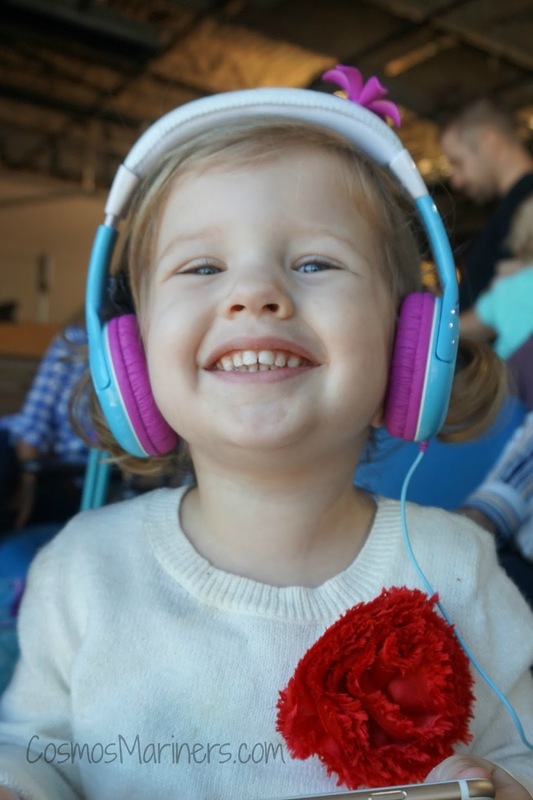 3) Your kids already have enough toys. Between friends, aunts and uncles, and grandparents, I promise that your child will not feel neglected if you substitute a family holiday for 20 boxes of the hottest new toys. Chances are, those toys will all be broken and/or stuffed under the bed by February 1st anyway. 4) It will give you more time together. 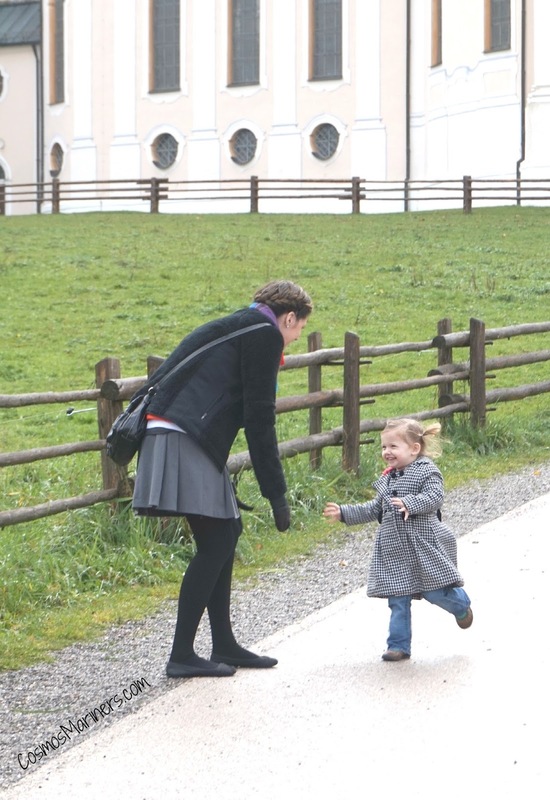 If you ask most parents what they want, you're likely to hear "more time with my kids." You can't exactly wrap up more time in shiny ribbon, but you can budget for a vacation--and the end result is the same. Unwind, leave the phones and tablets at home, and experience what you love about your family for a few days. It will be much better than hearing your kids argue about which toys are theirs. 5) It could be less expensive than giving gifts (depending on where you go). A family holiday doesn't have to cost an arm and a leg--unless you want it to. 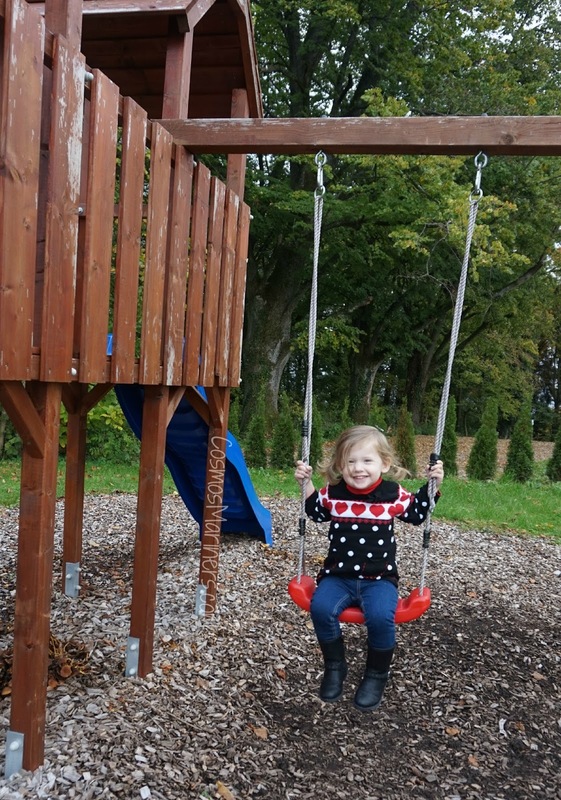 There's something out there for every family's budget from all-inclusive family friendly resorts to cabins in a nearby state park. If you're used to splashing out on extravagant electronics and toys, your Christmas budget could easily be exchanged for a few days elsewhere. If you're more budget minded during the holidays, you could plan a staycation in a local hotel and finally go see a few of those sites you've been meaning to visit with your family. 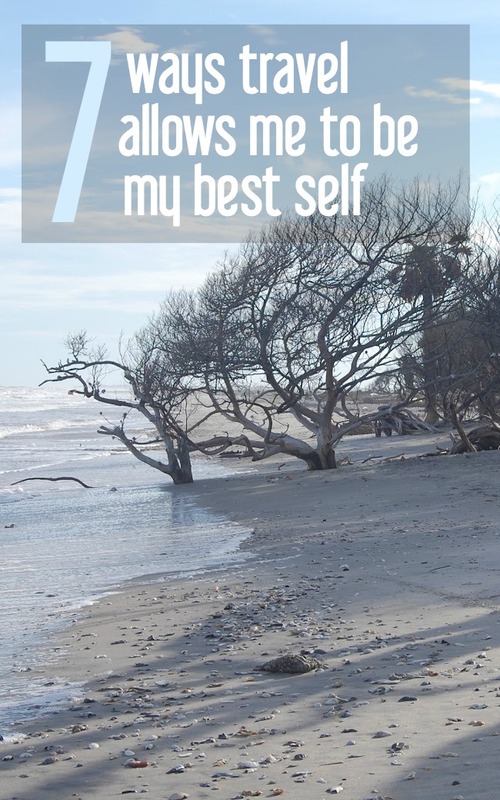 6) You don't have to clean up all of that wrapping paper. Unwrapping presents is fun. Cleaning up all of the tape, wrapping paper, and boxing isn't. 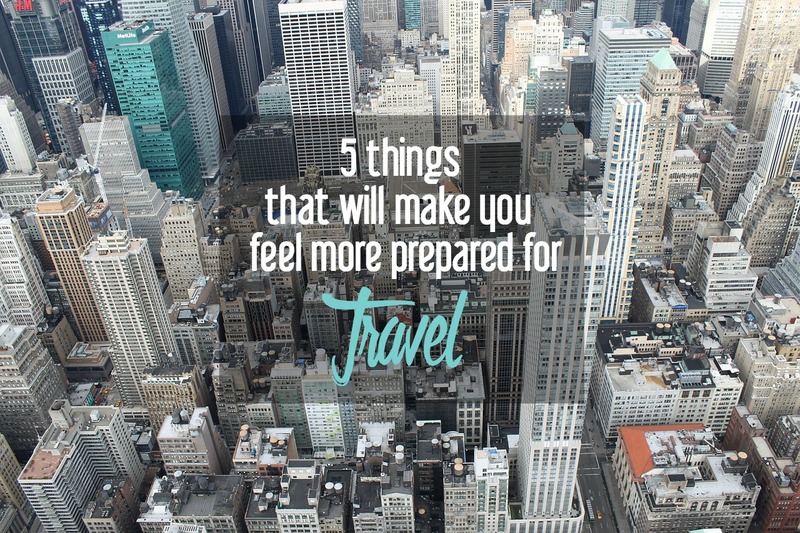 7) Traveling is an incredible educational experience. A family holiday isn't just about enjoying one another's company. It's also about discovering new things about each other and the places around you. 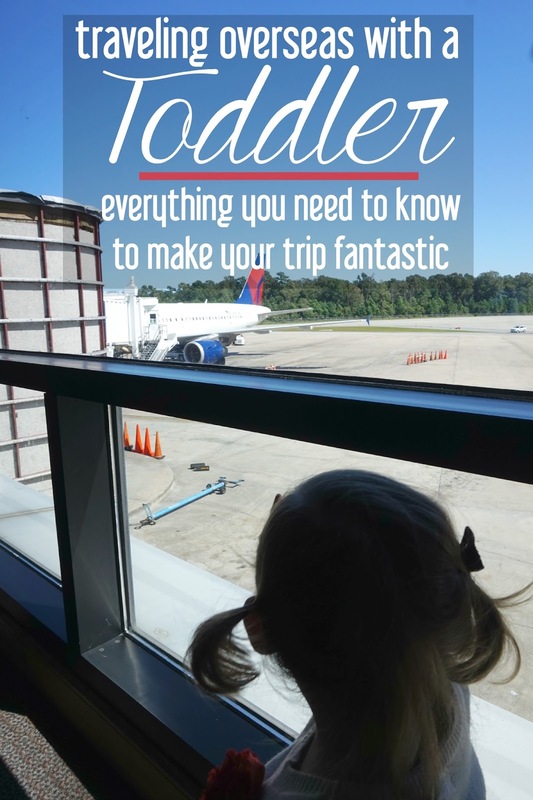 Going on a trip together changes the dynamics of your family, so your kids can see their family group in a new light. They might learn that Dad can hula with the best of them or that Mom can't get enough of the hotel's water park! If you choose to go somewhere with museums or a historical focus, your kids can learn so much. 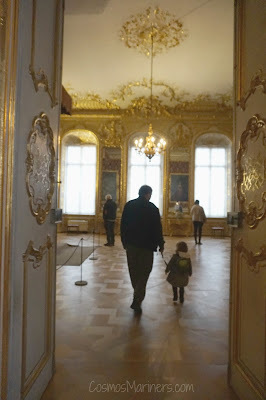 I remember going to Paris the semester after I'd studied the French Revolution--seeing the Conciergerie after hearing about the Reign of Terror made what I'd learned real. Learning isn't just for school, and it's always better in the company of the people you love. 8) It puts the focus of the holiday on people instead of things. We hear those same themes over and over again throughout the holiday season. What better way to spend the holiday than focusing on the most important people in your life? If foregoing presents completely seems a too extreme for you, commit to a family holiday, but also include a small gift component, too. You can put a very limited budget on the gifts (say, $5 for each person) or you can tell everyone to get creative and only give handmade gifts. You'll retain the fun factor of gift giving while retaining the majority of your budget for your family holiday. 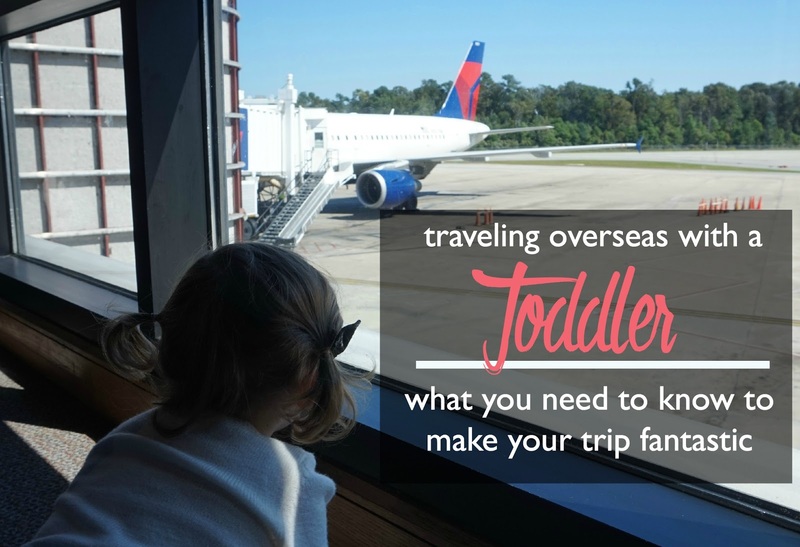 You could also start by doing smaller trips for birthdays and other special times for your family before changing your Christmas traditions. It might make for an easier tradition for kids who aren't too sure about the idea. What's your favorite part of the holiday season? 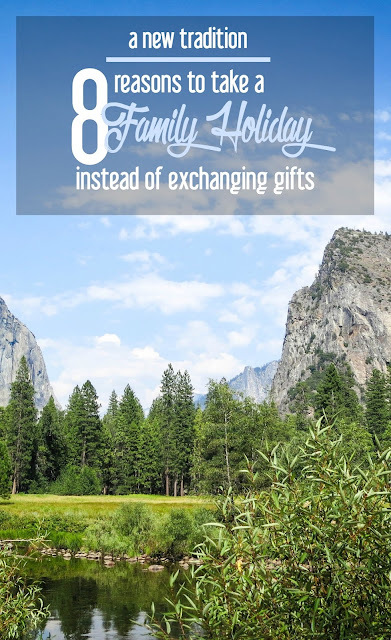 Would you consider swapping out gifts for a family vacation? Is anyone else stunned that it's already November? Once that calendar flips over after Halloween, I start to panic a little because the holiday season is upon me again. It's time for family get-togethers, office parties, and present exchanges, so you and I better start thinking about our gift lists. If you love to travel or if you're buying for someone who does, I've got you covered with these seriously fantastic gift ideas. And, if there's anything left over in your budget, you can always send one or two of them to me, too! 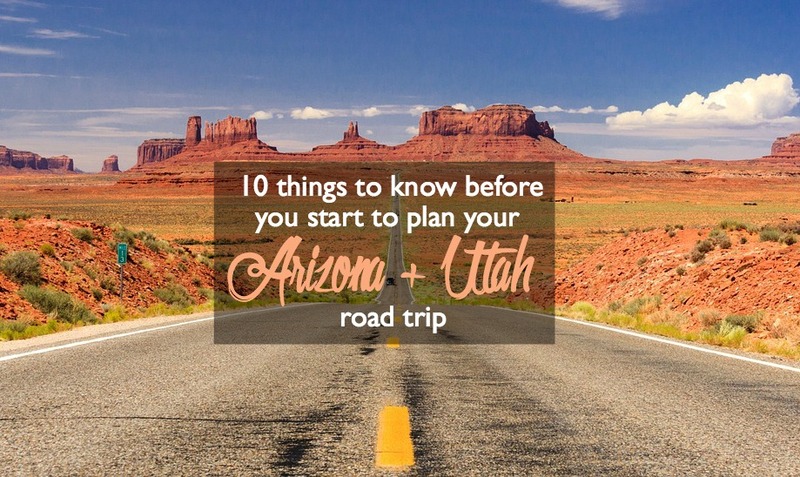 It's never too early to start thinking about your next trip! 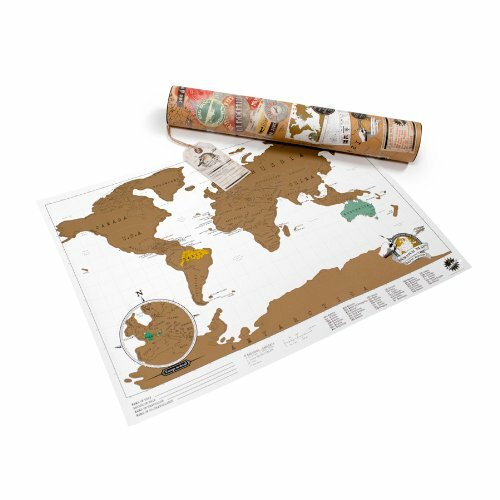 These gorgeous glossy mags will help your favorite traveler figure out his or her destinations for 2016: Conde Nast Traveler, National Geographic Traveler, Travel + Leisure and Afar. One of these went with me on my trip to Luxembourg and Germany, and I cannot say enough good things about it! I loved being able to toss my passport and extra money into the small pocket: for the first time ever, I wasn't paranoid about being pickpocketed. 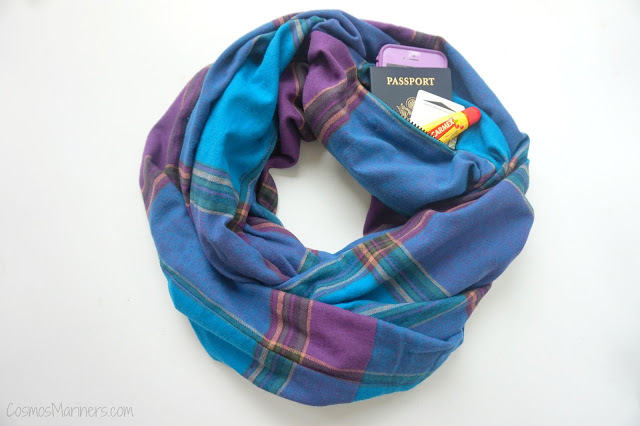 The scarves come in all sorts of fabrics, so you could get one for tropical trips and another for cooler destinations. Read my review here. If your favorite travelers want better pictures but don't want to purchase a DSLR, these lens kits are the perfect gift (see one by iPro here, a less expensive option from Olloclip here, and an even cheaper option from Techo here). 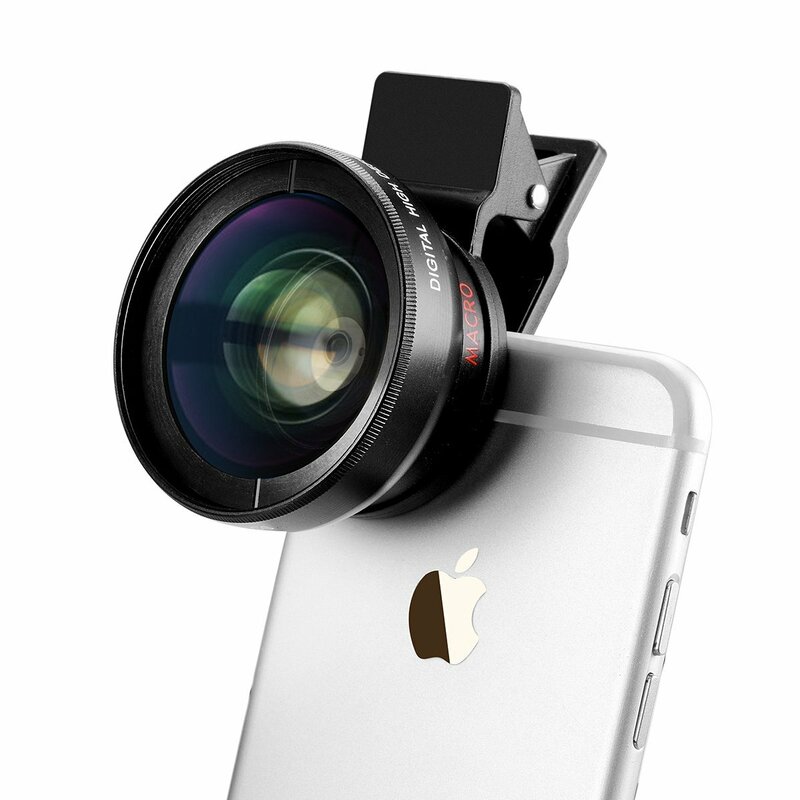 All of the lenses attach directly to the iPhone. Since they're so small, they'd take up little to no room when they're packed. This is the cutest little necklace that would complement any wardrobe. 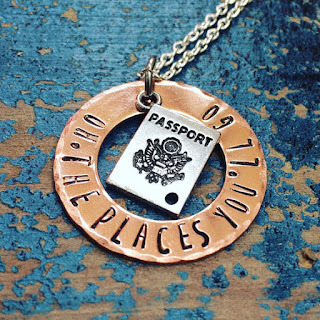 I don't know what I love more: the quote from Dr. Seuss or the tiny passport charm. I came across these earlier this year, and I am in love! 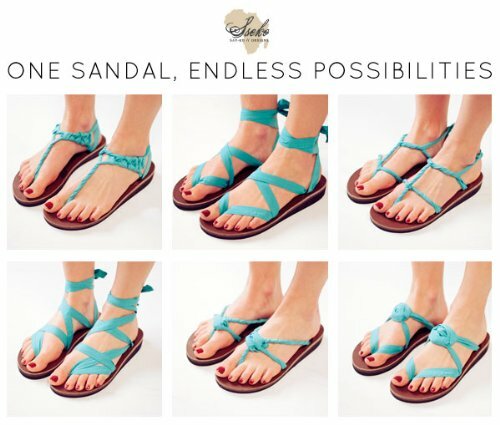 As a minimalistic packer, I'm all for any product that can be used in multiple ways, and these sandals deliver. Pack a few colors of ribbon, practice your different tying techniques, and there's no need to put any other shoes in your case for that tropical vacation. I wear them ALL of them around town and when we're traveling, and I get compliments on them constantly. Plus, they're super, super comfortable. It's a win all around! You can't ever have too many luggage tags! 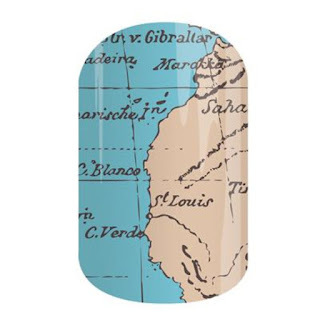 Stick a few of these cuties into your nomad's stocking, and you'll have one happy traveler on your hands. Getting a present is fun, but getting a present in the mail for every month is even better. With a global-themed subscription box, you can keep the holiday spirit alive long after you put up the tinsel and lights. Try the World and Grub Box sends you snacks, jams, crackers, and more to sample from different countries. If you've got a sweet tooth, try out BoCandy, where you'll get treats from all corners of the globe. Disney lovers might like the official Disney Park Pack. My husband decided a few years back that he loves french cuff shirts, so I've been on the hunt for cool cufflinks ever since. I think he'd love these silver compass cufflinks--they make a statement without being too flashy. 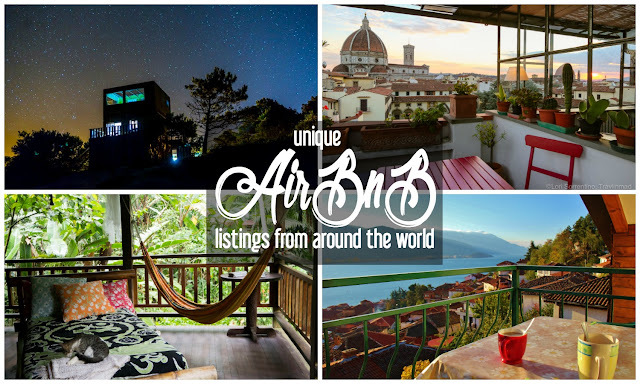 If there's one thing that any traveler loves, it's the ability to show off where they've been. This map would make for one cool conversation starter! 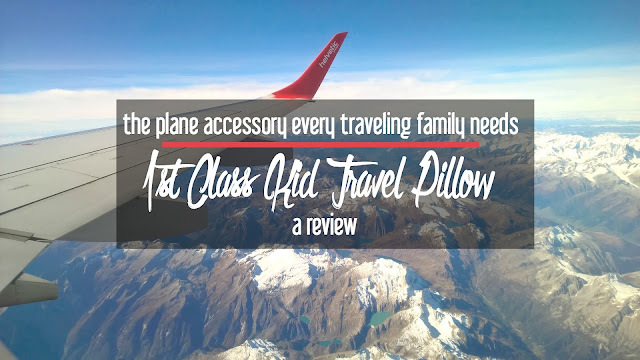 Best of all, it's inexpensive, so you can get one for all of your travel buddies. Another great stocking stuffer, these stick-on nail designs will let your favorite traveler show off her wanderlust in style. 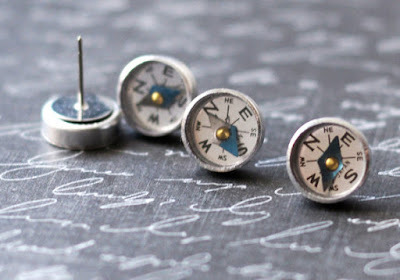 I can't resist a good pair of studs these days (my toddler thinks it's hilarious to pull on my dangly earrings--ow! 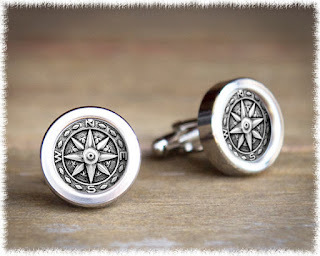 ), and these earrings by Etsy shop JewelryFineandDandy would make an awesome gift to fellow travelers. Plus, these tiny compasses actually work! Game night just went global with these fun takes on the classic board game. 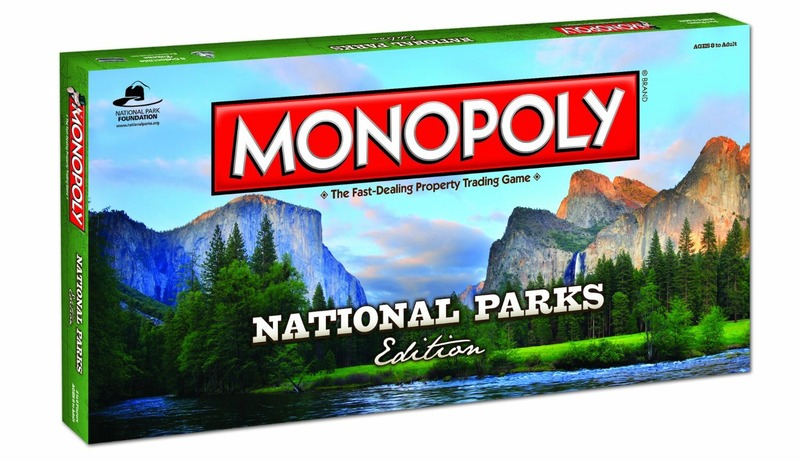 Bayern, Cambridge, Canada, Edinburgh, Las Vegas, the U.S. National Parks, and New York City have all gotten the Monopoly treatment. 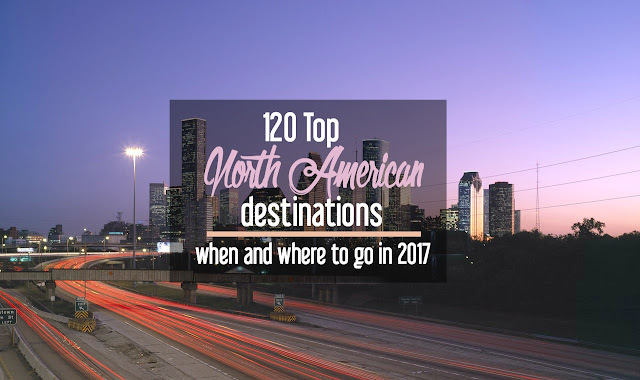 If one of your favorite locales isn't listed here, no worries! There are over 80 different Monopoly options, so you're sure to find something that your favorite traveler will love. I know that this camera made the list last year, too, but I'm still in love with my Sony A6000 after all this time. 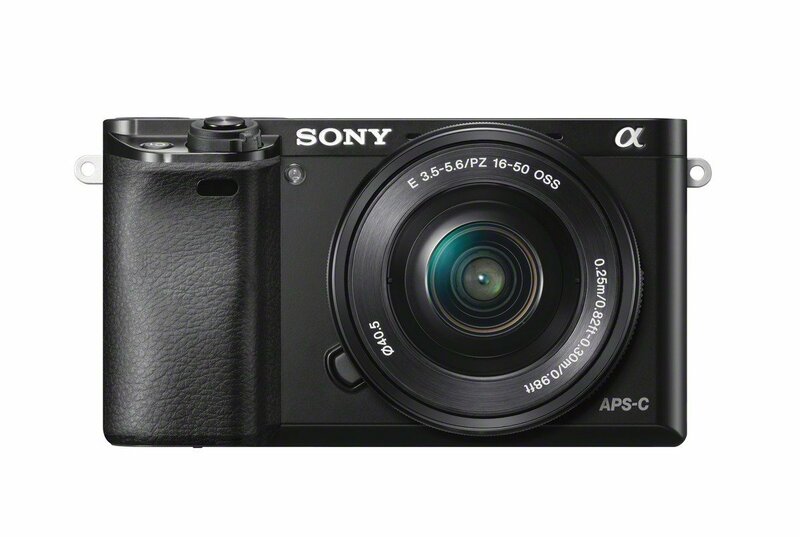 After owning a DSLR and constantly complaining about the size and weight, this teeny camera is the best thing that ever happened to my travel photography. 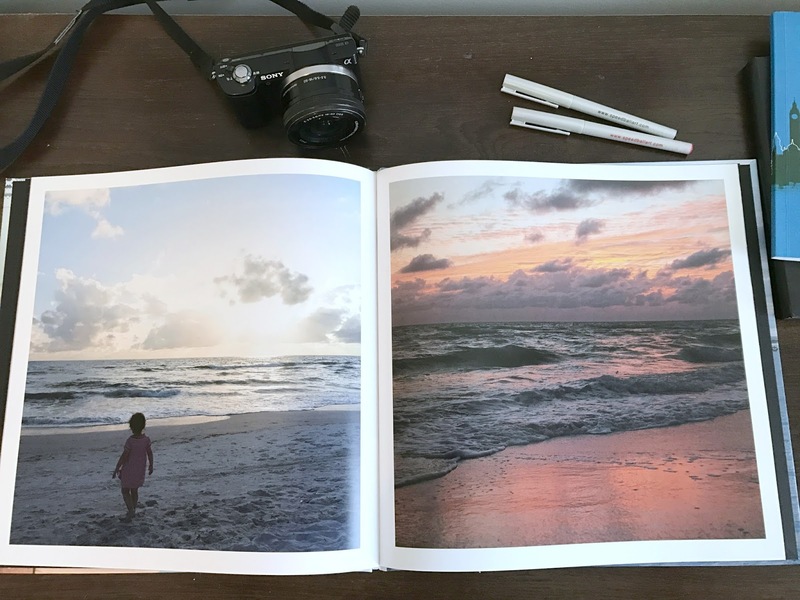 It takes great pictures, and I actually want to haul it around. 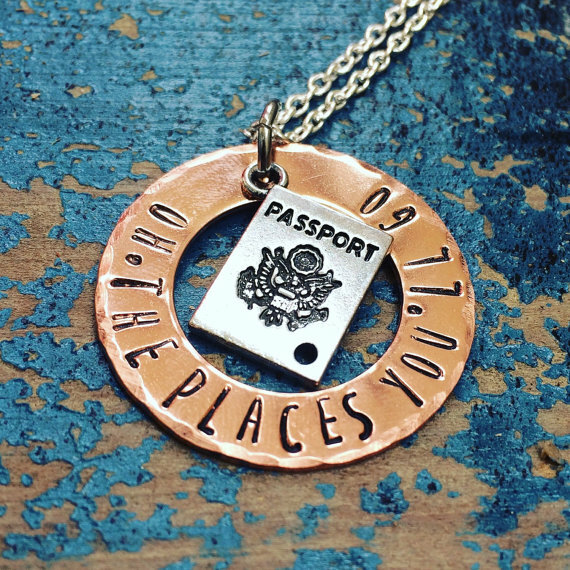 Get this for that extra super special traveler in your life. 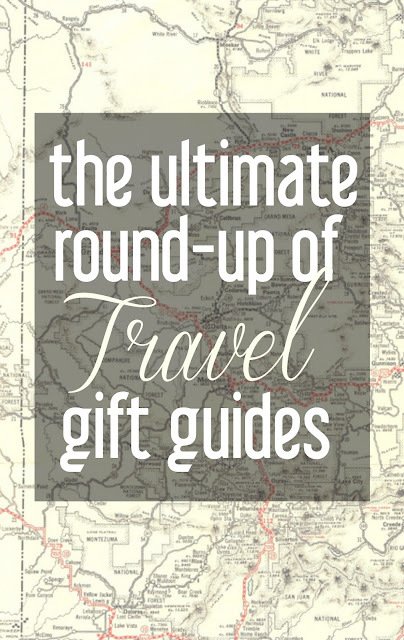 If you need even more gift ideas, see my travel-themed gift guide from 2014. Which of these would you be excited to get or give? 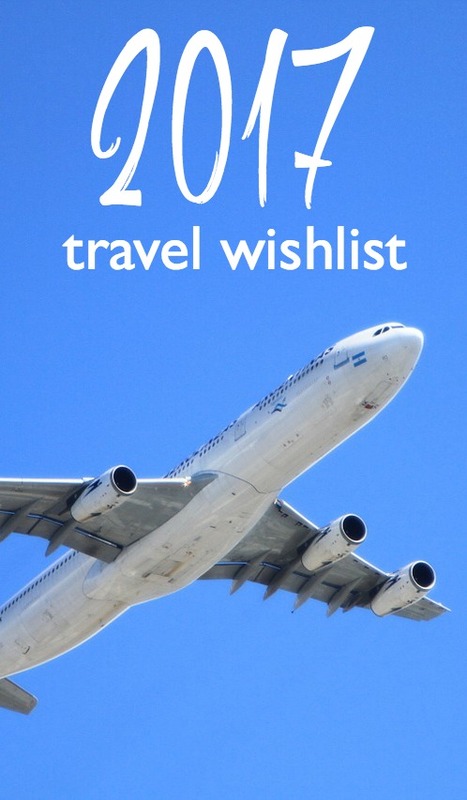 What travel-related gift would you add to the list? This post contains affiliate links. If you choose to purchase through them, I will receive a small commission at no additional charge to you.